The Polk County Recreation Complex is the county's newest and most comprehensive recreation area. It includes three ballfields, walking paths, two picnic shelters, a large playground, basketball courts, tennis courts and is connected to Laughter Pond. 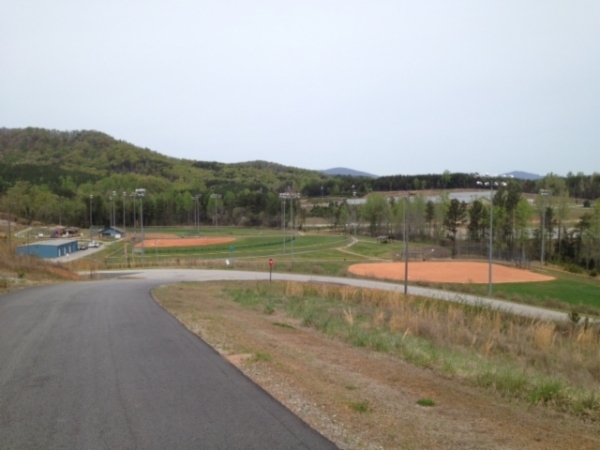 The complex is used regularly by for our youth baseball and softball leagues and by Polk Middle School. The large picnic shelter near the playground can be reserved for private events such as birthday parties. Contact the recreation department to reserve a date.